Product Rating allows your customer keep engage with you and know what your customer&apos;s needs and wants through results from your control panel . Therefore, through customers feedback it will allow you to improve your business. 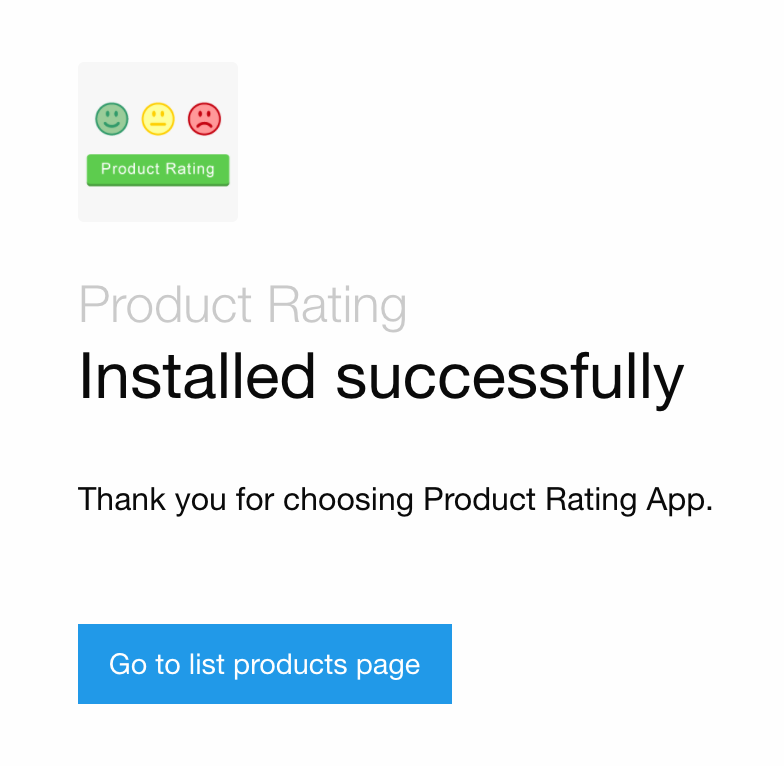 1.EasyStore Control Panel > Apps > Browse all apps > Product Rating. Customers are required to log in before they can rate & comment.